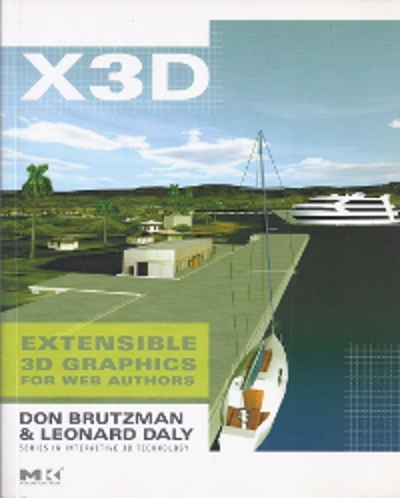 Introductory slidesets for Getting Started and X3D-Edit Update describe good ways to begin learning and authoring X3D. 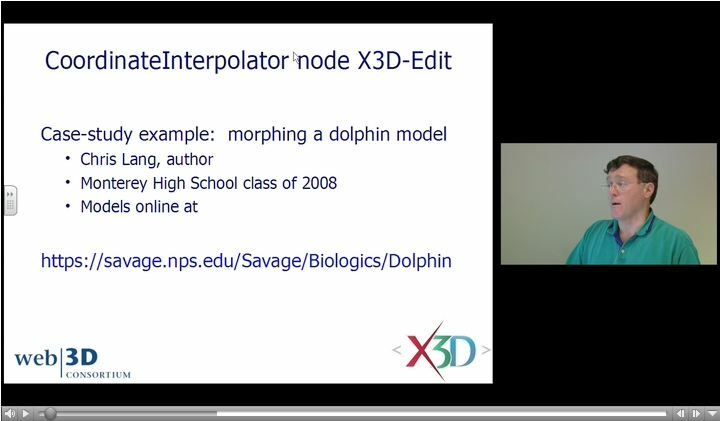 The supporting Chapter 1 slideset, course videos (NPS, YouTube) and the complete Chapter 1 Technical Overview for X3D for Web Authors are available online via X3dGraphics.com. All of these examples were created using the X3D-Edit authoring tool. 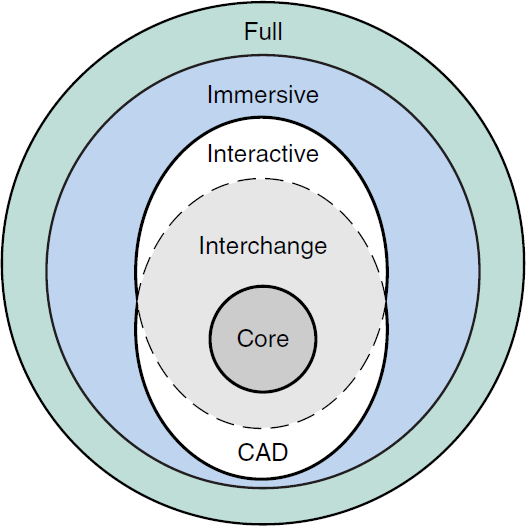 A published paper "Computer Graphics Teaching Support using X3D" describes how X3D is used to teach introductory 3D in university courses. Together these assets can be used to learn X3D. 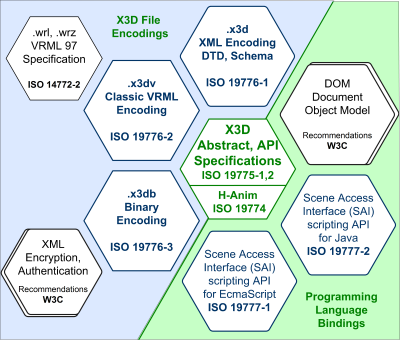 Also available: X3D Scene Authoring Hints for Authoring Practices, Credits, Dates, License, meta Tags and Naming Conventions. Empty Scene Core Profile Illustrate a minimalist scene using only Core profile nodes. Root nodes must either be allowed children nodes of a Grouping node, or a LayerSet node. Note that DOCTYPE, head/meta and Group/Metadata* elements can be deleted without losing scene validity. Header Profile Component Meta Example Simple scene demonstrating X3D header, profile, component and meta-tag definitions. The component tags raise the support level from Immersive profile to include other components included in the X3D 3.0 Full profile. Hello Triangle Simplest possible triangle definition. Note that head metadata is optional. Provides interesting comparison to OpenGL definitions. Hello World Simple X3D scene example: Hello World!